Value-based healthcare is shifting our industry in countless ways. In this new era, we have to focus more tightly on the patient experience, including how it affects the revenue cycle. Like any other business, creating "customer" advocates and making the payment transaction as painless as possible are crucial. The subject of payment can be tricky for patients, so how do you help to ensure a positive experience? You must keep them engaged at all points where their experience and your revenue cycle intersect. And where is that? Everywhere – from start to finish – because for patients, interaction with a provider stretches far beyond those moments when they enter and exit your facility. Consider dividing the experience into three segments and create a communication plan for each. Before: The intersection of revenue cycle and patient experience begins early. A few days before their first visit to your facility, proactively communicate with them about expectations: what information they need to know, what they need to bring, and what they'll be responsible to pay upon arrival and beyond if that information is available. 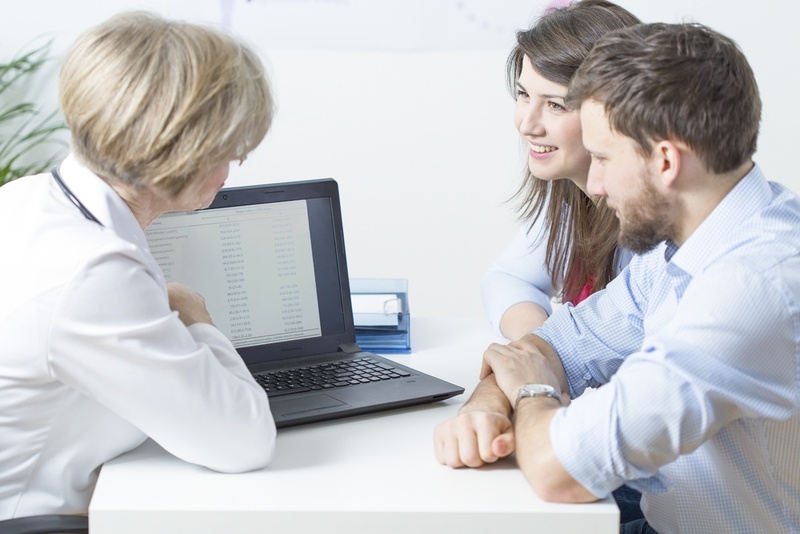 Educating patients of potential financial responsibility early in the relationship goes a long way in cultivating a smooth interaction and setting up your revenue cycle for success. It's easier to collect co-pays and other fees when people are prepared to pay them. During: When your patient arrives for their procedure or visit, they are a captive audience, so it is important to fully engage with them as they are likely to listen to instructions and be compliant . Engaged patients are invested in their own care, and they perceive better care when they feel they have the information they need. What does this mean for the revenue cycle? It is another moment for face-to-face interaction, to answer questions, and to remind them of their responsibilities – both clinical and financial. After: While treatment may be completed, the patient experience really isn't over until the final bill is paid. Post-discharge outreach regarding payment responsibilities can prevent billing surprises for your patient and, again, gives them an avenue to have questions answered. Post-care communication has other benefits, such as better compliance with post-treatment instructions, which leads to improved outcomes and a reduced chance of readmission – both of which can impact your revenue cycle. The more you engage with patients throughout their care progression, the better the chance of a positive experience for both patient and provider. Establishing a communication connection from beginning to end leads to confidence in the value of the care they received, health-wise and financially speaking. Satisfied patients are more likely to pay, become loyal, and make referrals — all of which contribute to the long-term health of your revenue cycle. How are you adapting your approach to patient engagement as we transition to value-based reimbursement models? Learn more about Revenue Cycle Management for Surgery Centers.